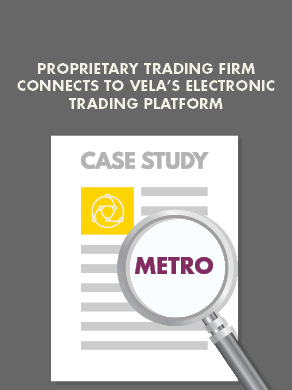 Vela provides a range of enterprise level products and solutions for commercial clients such as Tier 1 investment banks, global hedge funds and international exchanges. Our company has a broad and diverse product portfolio where our core strength centers on innovation and technology. The successful applicant will be joining an elite group of individuals charged with implementing and delivering all aspects of Vela feed handler products. This role is focused on ensuring that the software products have been designed, implemented and delivered to a common market data model that allows our customers to maintain their edge in the most challenging IT dependent sector in the world. This will require an individual with excellent analytic skills, meticulous attention to detail and the ability to work with multiple engineering teams and stakeholders. It will be a very challenging and rewarding role ideally suited to a person who is willing to learn and with a desire for career progression.